Due do the extra training required by our therapists for Cupping, Cupping services will now will be considered an ADD-ON service, and will also have a price increase. Table Thai Massage consists of the rhythmic compression and stretching poses of traditional Thai massage. It has the added benefits of blood flow and muscle manipulation using deep tissue and Swedish techniques. It’s the best of both worlds! Takes place on traditional thai mats on the floor. Comfortable clothing should be worn. We offer Chair massage therapy for your office or special events. We bring everything to you so you can take a relaxing break from your busy work place. Chair massage is a great way to show thanks to your hard working staff and employees. It can be relaxing and therapeutic way to release neck and back tension from the job. $75 per hour, one hour minimum. Our prices can be paid by the employer, or paid by the employees. We may also charge a $10-$50 traveling/parking fee depending on the location. Please email: kayla@renewmassagestudio.com to schedule a chair massage session for your office or special event. Acupuncture/ Massage Integrative Sessions. No initial consultation needed. Combining the benefits of massage and acupuncture together can be an extremely beneficial way to address your trouble areas. The session begins with a massage focusing on the part of your body that is holding tension and pain. The second half of the session will be an acupuncture treatment, and will mainly focus on the “Ashi” points, or pain points, and will correspond to your acupuncture treatment plan. Acupuncture and Cupping Sessions: For your initial consultation, the acupuncturist will assess your general health. You will be asked about your current symptoms, any treatments you have received so far, and gather detailed information about your medical history and that of your family, your diet, digestive system, sleeping patterns and emotional state. Using this information, the acupuncturist will be able to recommend a treatment plan to address your issues and you will receive an acupuncture treatment during this visit. 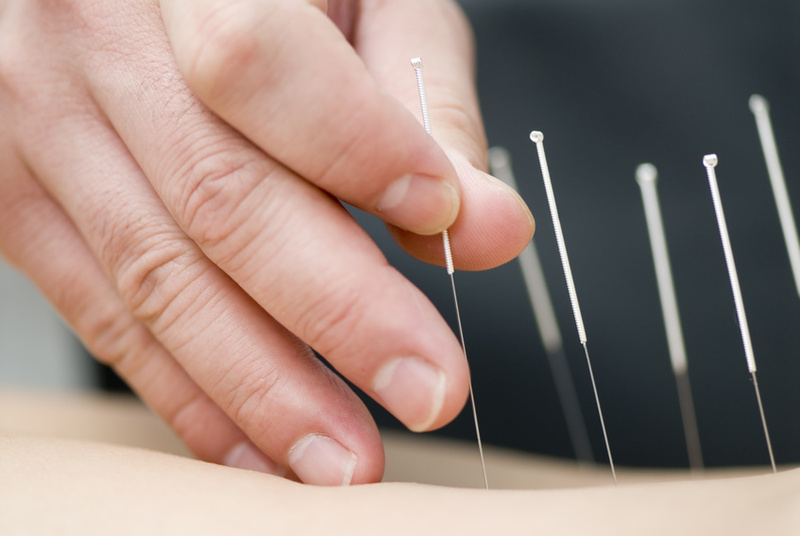 During your session, gently insert very fine needles into specific points on the body. This process stimulates movement of energy within the body, allowing natural healing to take place, and is a way to unblock or influence chi and help it flow back into balance.It is helpful for treating existing illnesses and injuries, preventing both recurrence of illnesses and new illness, and improving overall health and wellness. If time allows, Fire cupping may be done during the initial treatment. NO DISCOUNTS OR COUPONS MAY BE USED WITH ACUPUNCTURE SESSIONS. They are already discounted for you. *Raindrop massage should not be performed on people with very sensitive skin. Raindrop Massage Treatment combines the power of essential oils into a massage session. It is named for the feeling of essential oils dropped along the spine like rain, this unique treatment involves the application of approx. ten different essential oils. While increasing relaxation it’s main purposes are to help:-refresh the central nervous system -boost the immune system -cleanse the body of present viral infections -balance the body’s emotional centers. 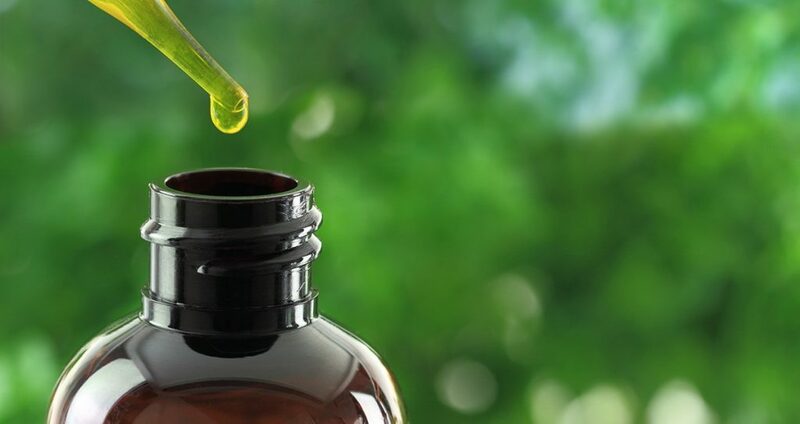 Oils are applied in a specific sequence to the spine, feet and/or lower legs in combination with massage therapy techniques and hot towel application, activating specific nerve centers and increasing the absorption of the oils. The oils actively work in the body for three to seven days following treatment and benefits can extend for up to a month. 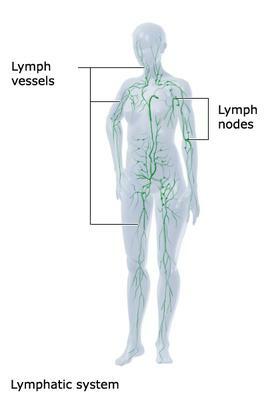 Manual lymph drainage uses light pressure and rhythmic circular movements to stimulate lymph flow. It can help with swelling from injury, healing after surgery, increased immunity and of course relaxation. This service must be scheduled with Natalie.